The vaping craze is officially hitting Rockville, now that the city's first vape store has opened in the Ritchie Center on Rockville Pike. Vape Ink sells vaping equipment, modifications, and the flavored "juice" to fill them up. But it is also a tattoo and piercing shop, as well - hence the "ink" in the name. The store has a 5-star rewards program for regular customers to join. For example, program members might earn a free juice after spending $100. The selection of flavors is extensive, as are the equipment options. Staff will help you with questions and technical assistance. 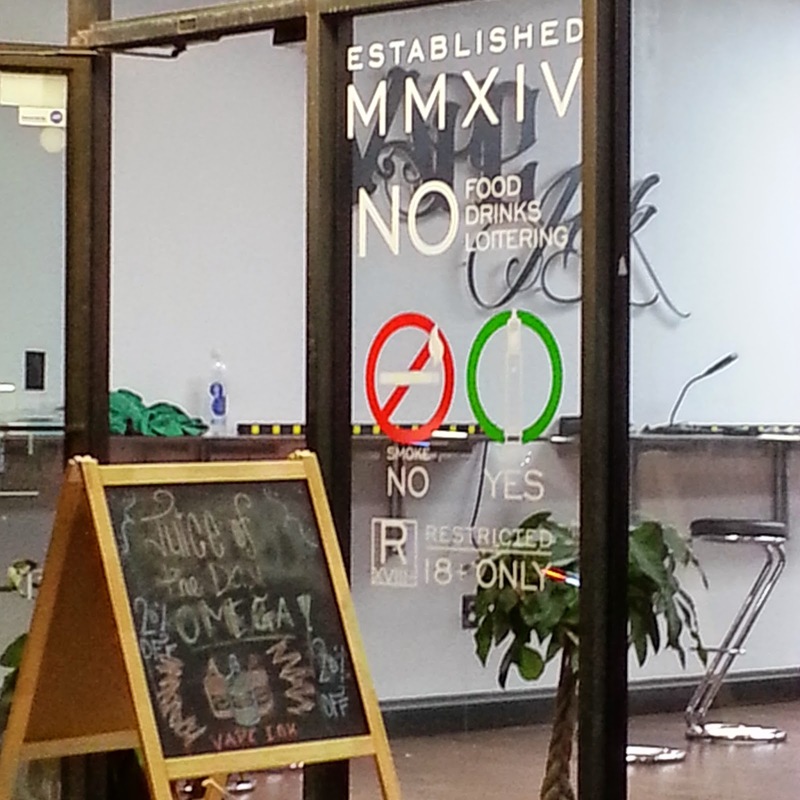 Customers say it's becoming a popular hangout for vapers in Rockville. Patrons can sample juice flavors, and the shop features a "Juice of the Day"; the store is for those age 18+ only. 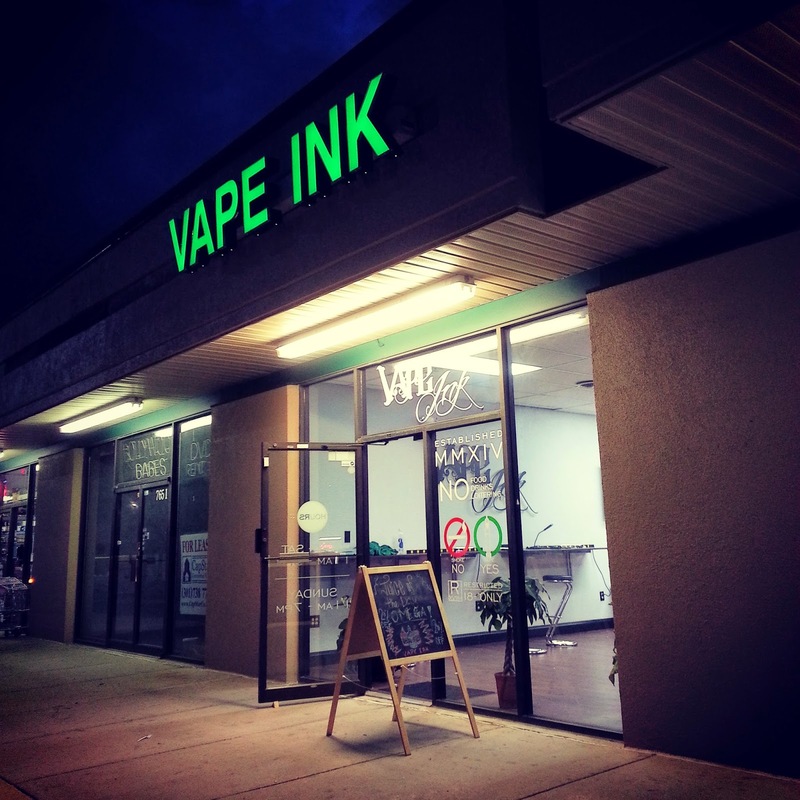 Vape Ink is open Monday to Thursday, 11:00 AM to 9:00 PM, Friday and Saturday, 11:00 AM to 10:00 PM, and Sundays, 11:00 AM to 7:00 PM.